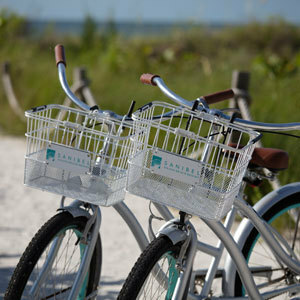 At Sanibel Island Beach Resort, guests can enjoy the beauty of Sanibel Island, Florida with the whole family. 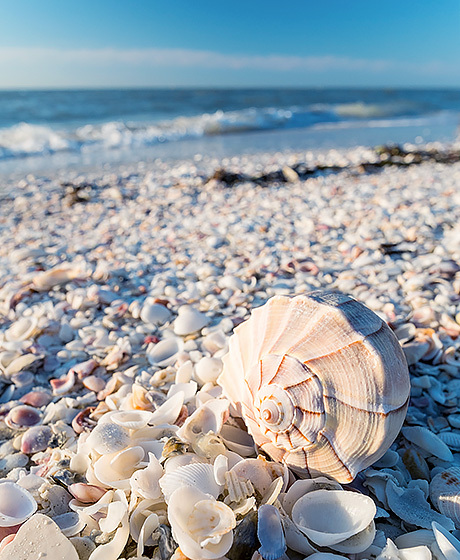 From shelling to water-sports, there’s no shortage of things to do on Sanibel. There’s also ample shopping and dining in Sanibel Island and nearby Fort Myers and Captiva Island. Outdoor enthusiasts have plenty of water and land activities to choose from; and eco-tourists can explore an array of nature walks and sanctuaries on Sanibel Island and the surrounding area. Area highlights include the Sanibel Historical Village & Museum, the J.N. Ding Darling National Wildlife Refuge, and Periwinkle Place – a bargain shopper’s paradise. 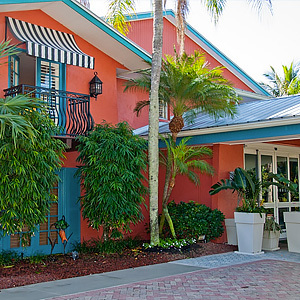 Experience Sanibel Island, Captiva Island and Fort Myers at an affordable beachfront boutique hotel right on the Gulf of Mexico.